This pic is Crazy!! Love seeing all the great pics!! Thank you for the compliment. I appreciate it. In the picture he was coming to a stop. They don't normally submerge that much. He did and I happened to get a picture of it. 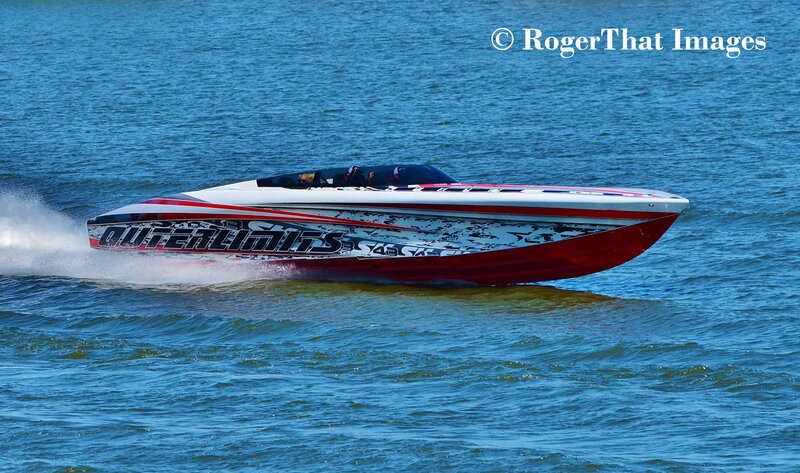 I was shooting this particular race for Performance Boats Magazine. Bummer ... was hoping to check some of these photos and all look like dead links now. They were linked from a FB page. I refuse to pay OSO to share my content, and they won't comp the membership fee, so I can't post the pics directly. Just a test to see if I can post pics now. speicher lane and ajcjr like this.